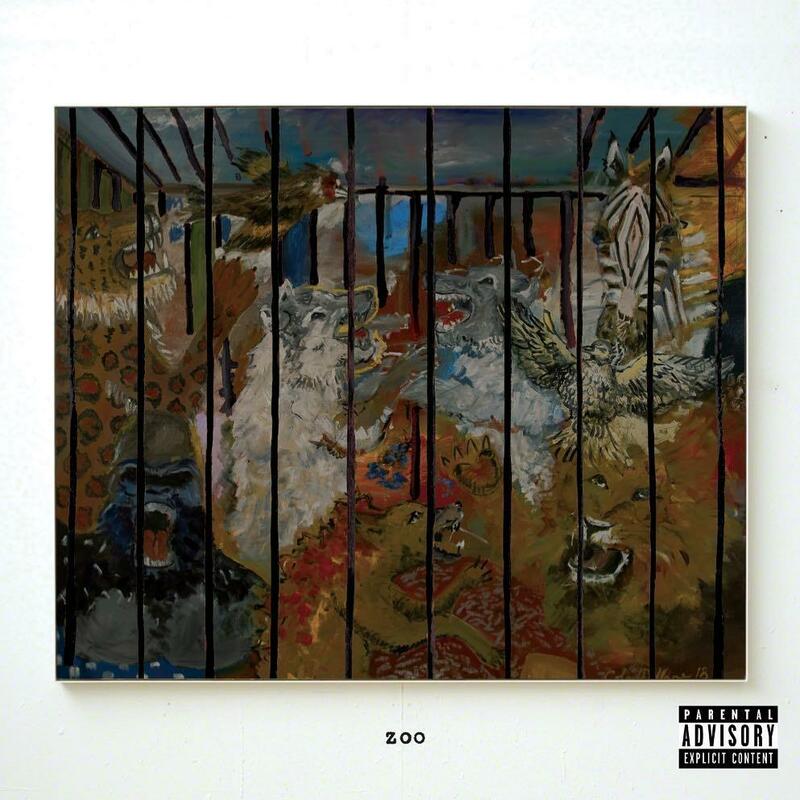 Home>New Songs>Russ Songs> Russ Steps In Front Of The Wind Machine On "Serious"
For those hoping Russ can recapture the vibe of his impressive Funk Flex, rest assured that the bars are yet to come. For now, Russ seems more than willing to keeping things melodic, tapping into his RnB side for this one. You already know he let his hair down in the booth, requesting the wind machine be positioned for maximum effect. Throughout the smooth track, Russ addresses the age-old conundrum of falling for a spoken-for woman. "I know you ain't going to wait forever," he sings, "I know that it's going to take more effort." Vocally, Russ holds it down over a laid back beat, and his core base will find much to love about this one. So far, Zoo seems to be a more soft-spoken effort than its predecessor, which found Russ spitting bars on a variety of cuts. Admittedly, it's too early to tell whether Zoo will remain a more melody-centric affair. We'll have to wait until September 7th to truly understand the scope of Russ' vision. Sage The Gemini Taps Chris Brown For Sultry Anthem "Buss It"
SONGS Russ Steps In Front Of The Wind Machine On "Serious"